I was very sorry to hear today of the death of Ingeborg Boe. 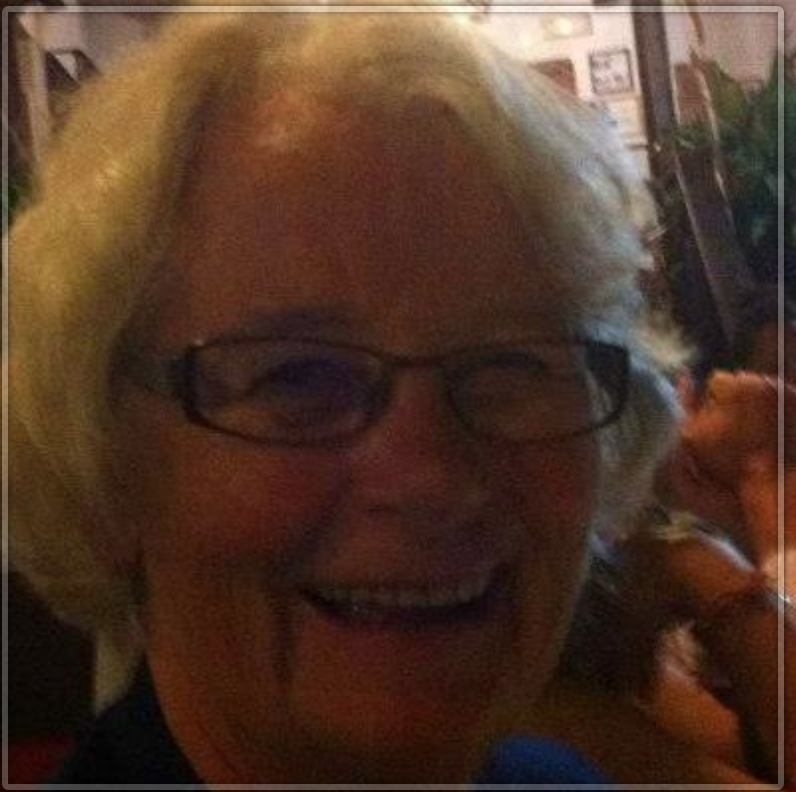 She was a leading light in the field of e-learning and a lovely woman and she will be sorely missed by our community. I have many fond memories of her, she was always cheerful and smilie. Her son wrote a lovely tribute to her on facebook. She had suffered with amyotrophic lateral sclerosis (ALS), which is a progressive, fatal neuromuscular disease that slowly robs the body of it’s ability to walk, speak, swallow and breathe. Her son asked that rather than send flowers, people might like to make a donation here. The picture is one I took of Ingeborg at the EFQUEL conference in Granada in 2012. She was actively involved in both EFQUEL and the EDEN communities. My thoughts are with her family at this difficult time. You are currently browsing the e4innovation weblog archives for August, 2018.